Theatre producers are being urged to allow actors and backstage staff to share roles, in a bid to reduce the pressure on parents working in the performing arts sector. The proposal was one of many put forward at the launch of Parents in Performing Arts, a campaign body that is seeking to improve conditions for people with children in the sector. Other ideas put forward include a code of best practice for the industry, handbooks from regional theatres that detail local creches for actors with children, and tax breaks for people who have to pay for childcare. There were also calls for theatres to schedule rehearsals in advance, rather than giving them to casts on a weekly basis, so that proper childcare arrangements can be made. The suggestion of allowing actors to share roles with other performers was put forward by RADA graduate Laura Wells, who this week published the results of a year-long survey into the challenges facing parents with children in the creative industries. Her idea was met with strong support from attendees at the event, held at the Young Vic Theatre in London, with director Tamara Harvey claiming it could be “a viable possibility”. 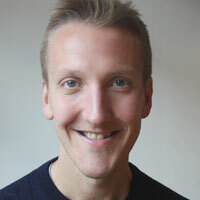 Adam Burns, stage management councillor at Equity, said the idea of sharing roles should be extended to backstage staff, so crew members with children could do three nights a week each on a production. At the launch of PIPA, frustration was also raised about the number of hours people employed in theatre are expected to work, which it was argued is not conducive to being a parent. Stephen Unwin, former artistic director of the Rose Theatre in Kingston, claimed the industry was at risk of becoming a “profession of fanatics”, where “you are only good if you’re there at 8am until midnight, and working all day Saturday and Sunday”. “I refuse to do that,” he said, adding that he would “try to fit” rehearsals around parents where possible. Unwin stated that he would work towards having rehearsals from 10.30am to 2.30pm for performers with children on shows that he directs in the future. Burns also expressed concern about the hours people in the industry are working, claiming it made it “impossible” for parents. The debate also threw up issues regarding the scheduling of rehearsals, with some performers complaining that theatres and producers do not provide enough notice about when rehearsals will take place. At the event, actor Romola Garai called for a code of conduct within the industry that puts the onus on producers to care for the needs of parents within the sector. 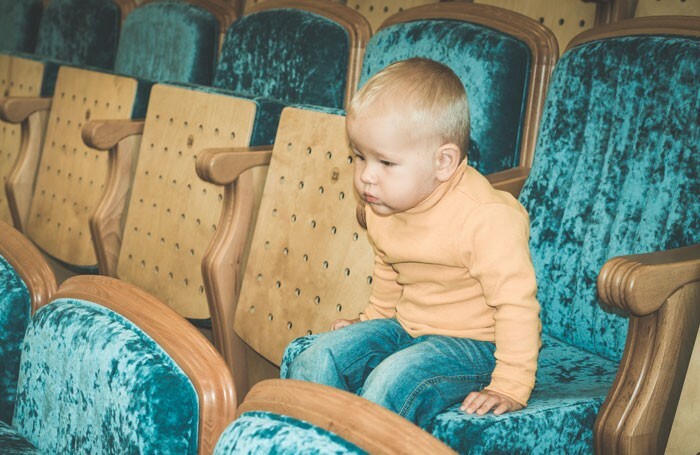 Others called for theatres to do more “signposting” to help performers and backstage staff with children know what is available locally in terms of creches and childcare facilities. There were also calls for theatres to follow the Royal Shakespeare Company in having a creche for employees. At the launch event, there was praise for venues including the National Theatre, which one employee said had been supportive following the birth of her child. PIPA is now urging people in the industry to share examples of good practice within the sector on its website.